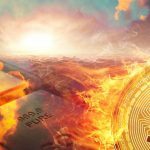 Coinpayments, the first altcoin payment processor, founded in 2013, has just announced that it now supports BitTorrent token BTT, one of the hottest altcoins today. This will allow Coinpayment customers to purchase goods and services from online merchants that support digital currency. 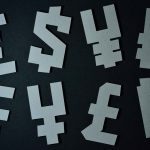 According to the official announcement, Coinpayments is also working towards supporting other cryptocurrency such as TRON (TRX), Bitcoin (BTC), and Binance (BNB). In the meantime, starting today, customers can also pay in BitTorrent (BTT) for both BiTorrent and uTorrent Ads Free and Pro products. BitTorrent CEO, Justin Sun, said that coming summer BitTorrent Speed will also be implemented into their Windows-based µTorrent Classic client. This will allow content creators to distribute their work directly across the web. 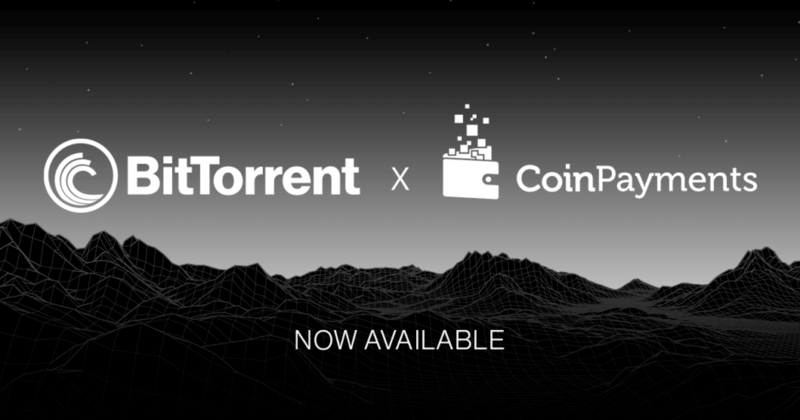 “In advance of this highly anticipated release, we look forward to working with CoinPayments and other partners to make BitTorrent (BTT) liquid in the online marketplace before BTT is fully integrated into our desktop and mobile products,” said Justin Sun, CEO of BitTorrent. 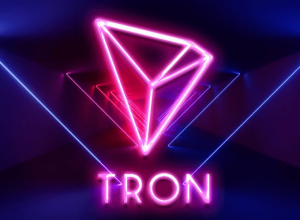 Coinpayments has also published a step-by-step guide on how customers can buy BitTorrent or µTorrent Ads Free or Pro using TRX, BTT, BNB, or BTC. 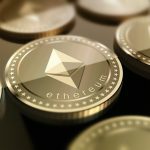 It looks like there’s no stopping BitTorrent token from becoming a major force in the crypto markets. 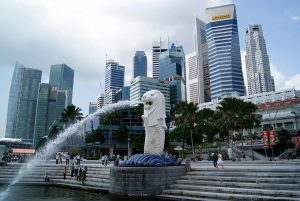 It has been continuously working hard to team up with other major players. 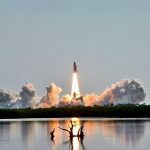 It has also recently made a successful token sale at the Binance launchpad right after a successful summit earlier this month. 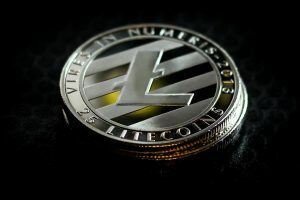 Teaming up with a company that puts BitTorrent tokens as a medium of exchange is a good step towards mass recognition and usage. It’s not very often that you see daily transactional activities involving cryptocurrency. 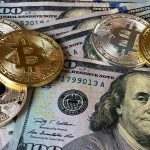 With Amazon, still lagging behind when it comes to implementing cryptocurrency acceptance, altcoin companies should explore other avenues where their cryptos can be accepted and used. And this one move by BitTorrent is a viable and sustainable strategy. So what’s going to be next for BTT, TRON and the flamboyant Justin Sun?